Who is Sunetra designed for? Sunetra is an exclusive therapeutic program created by Sadhguru for people with problems related to the eyes. What can you expect from Sunetra? 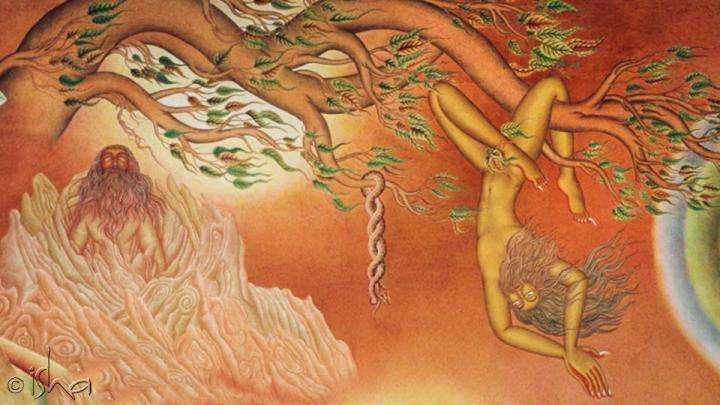 This five-day program offers a potent blend of eye-oriented practices. 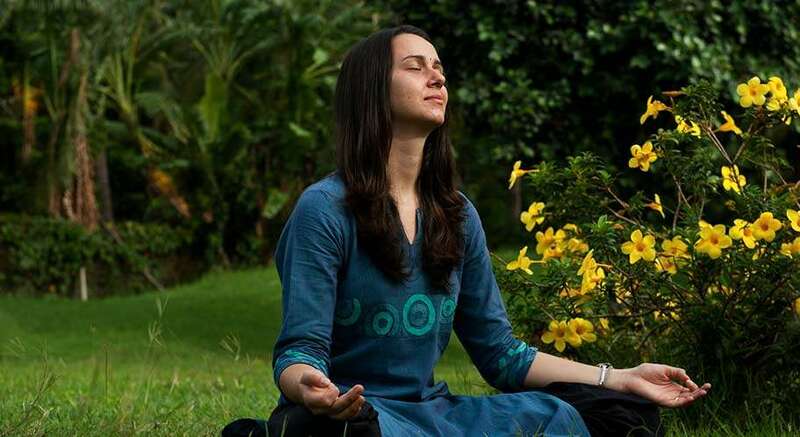 This includes yoga and therapeutic processes, including potent Ayurvedic treatments, which are specific to the eyes but also geared towards bringing balance to the entire system. 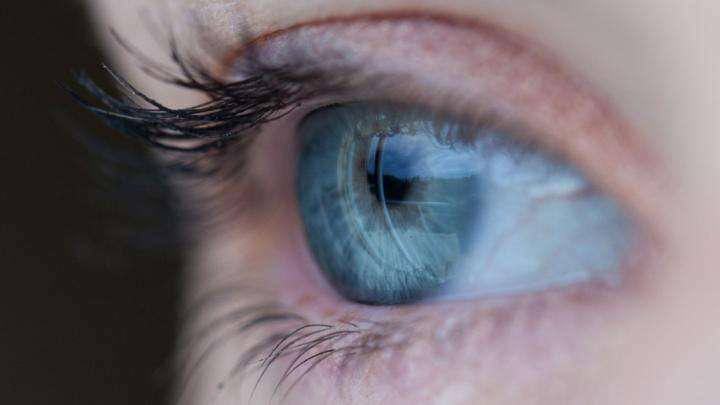 The treatment systems place an emphasis on how eye health is intimately connected with the health of the entire body - especially the spine - and bringing awareness to it. As a part of the program, you will be spending time in the consecrated spaces within the center which will assist in the process of health recovery. During the medical consultation, medicines are prescribed to address the root cause of your symptoms. The diet offered during the program is supportive for the health of the eyes and the recipes can be easily cooked at home. Overall, Sunetra exposes you to revelatory ways of caring for your eyes. 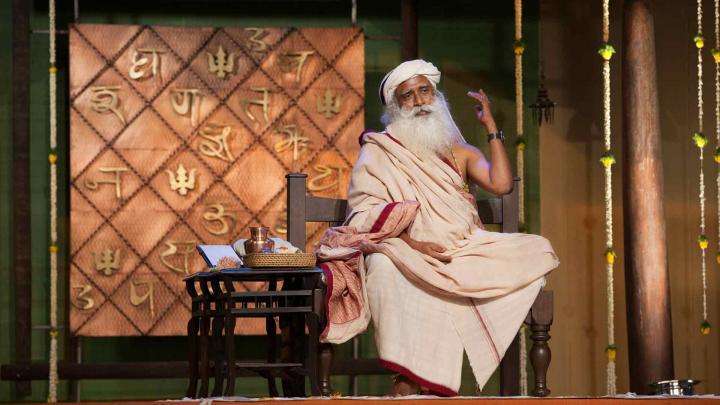 The program also incorporates other elements such as spending time in the Dhyanalinga and Linga Bhairavi every day, taking daily dips in the energized waters of the Theerthakunds, participating in outdoor activities, indoor group games and watching Sadhguru’s talks on health and well-being. You will have an opportunity to participate in Prithvi Prema Seva, a process of consciously being in touch with Mother Earth. The impact of the program is very individual and demands a deep level of dedication and motivation from you in terms of daily practice and aftercare. This is only the first step. Your journey will effectively start once you go back home, with your commitment to maintaining continuity, in order to achieve optimal results. Got dry eyes? 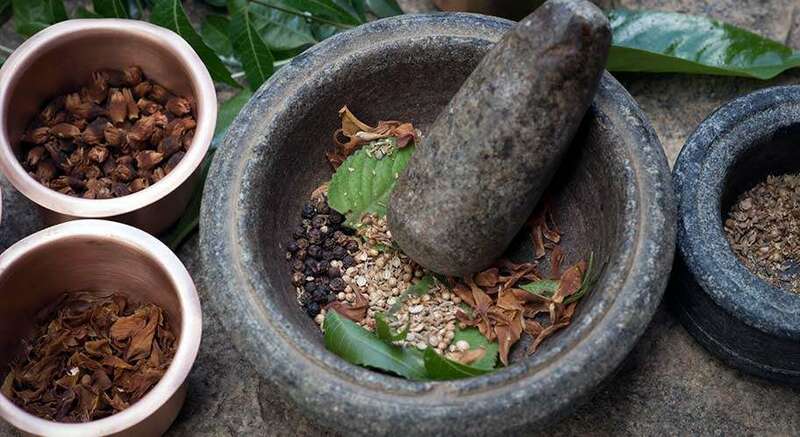 Sadhguru offers a simple natural remedy that uses an unexpected ingredient!